Sit on our water boat and enjoy all the stories and comments regarding Venice and its Palaces our knowledgeable and qualified tour guide will tell. Venice was built to be lived from the water and the Grand Canal is the most important and best known arterial water road in Venice. Everything about Venice is evocative, atmospheric and charming and the Grand Canal is the very heart of this. 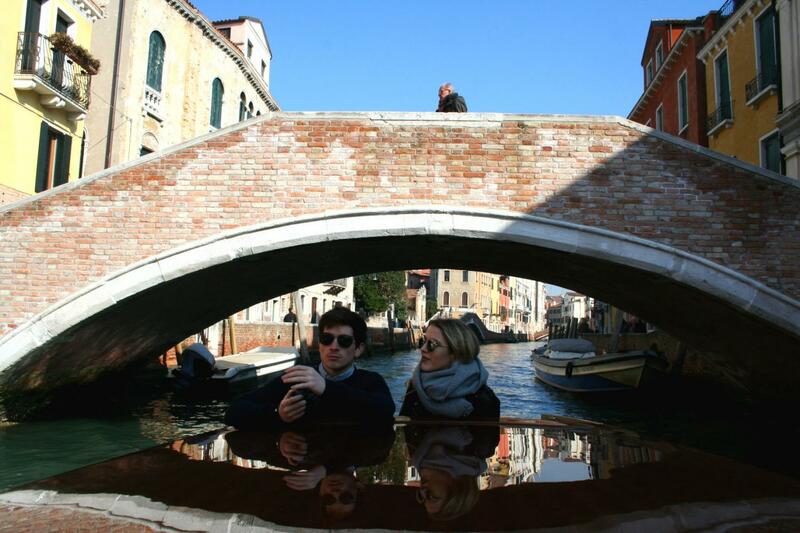 Get ready to be blown away and enjoy our tour along the Grand Canal discovering Venice from a different perspective. 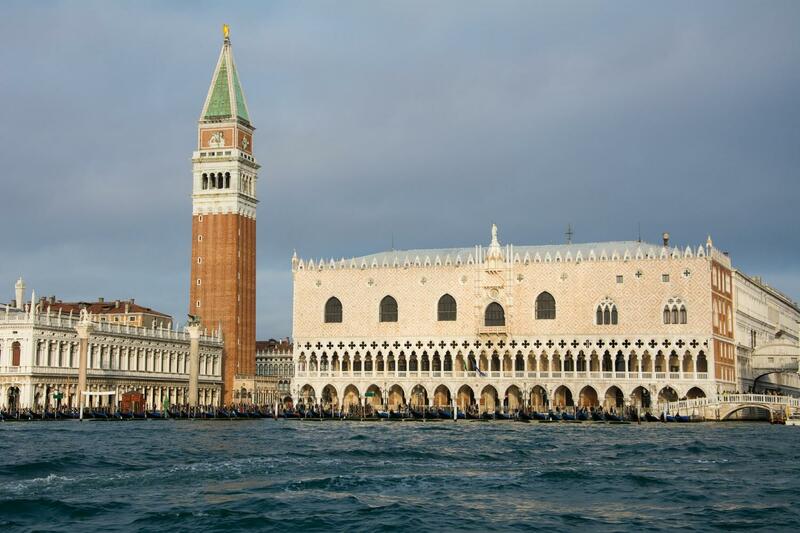 Learn Venice history and culture and savor tales and anecdotes about the most famous building and people that once lived along the most beautiful “high way” of the world. 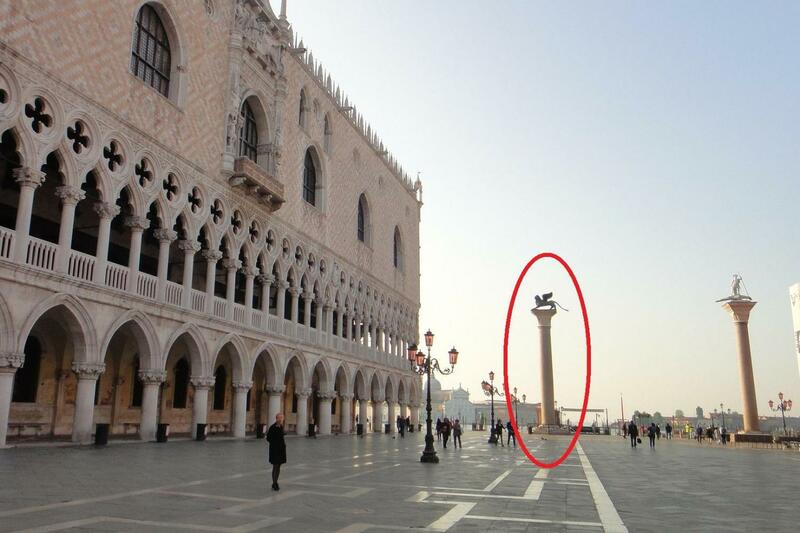 The tour will start and end in Saint Mark’s Square and proceed to an “unconventional” way, showing you all the splendor of the “minor Venice”. Then our journey will continue through Venice minor canals. In the Venice secluded by the masses, getting a full overview of the city. 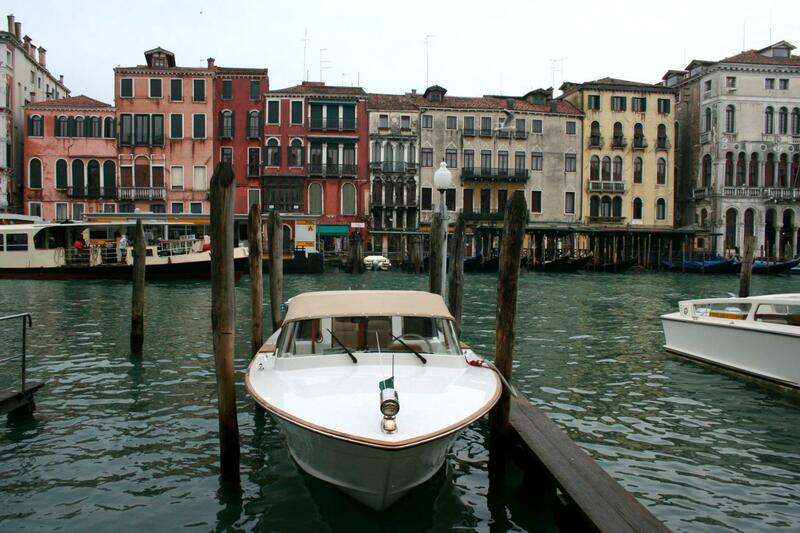 We will then return to the Grand Canal and proceed straight to the whole Canal, going back to Saint Mark. Going slow, the haze rising on the water and you will see the best of Venice with no noise: Visiting Venice - the grand canal – in this way will be breathtaking, one of the most spectacular sights in the world.